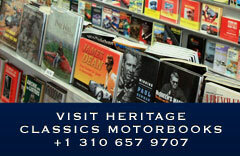 Heritage Classics Motorcar Company is the largest classic car showroom in Los Angeles. With an extensive clientele and our many years of experience in the classic car business we are one of the foremost classic dealers in the world. 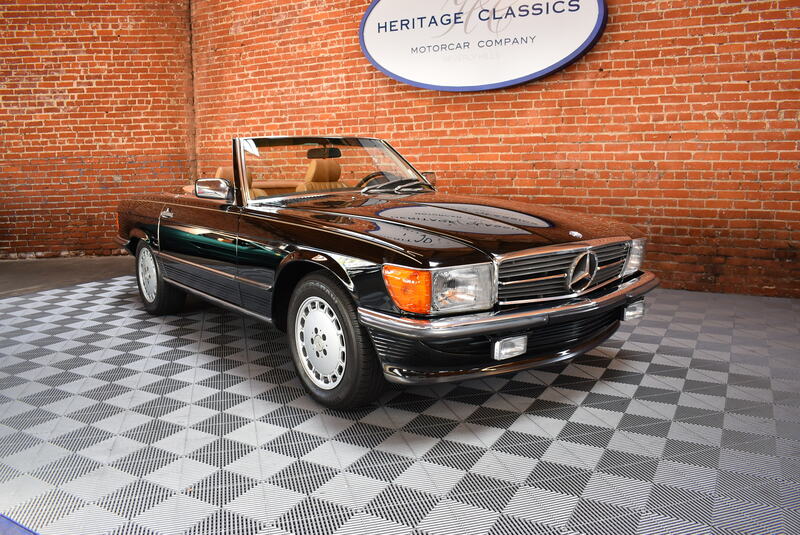 Whether you're looking for an entry level classic or a rare concours winner, your satisfaction is our goal and we aim to provide you with the best service possible. 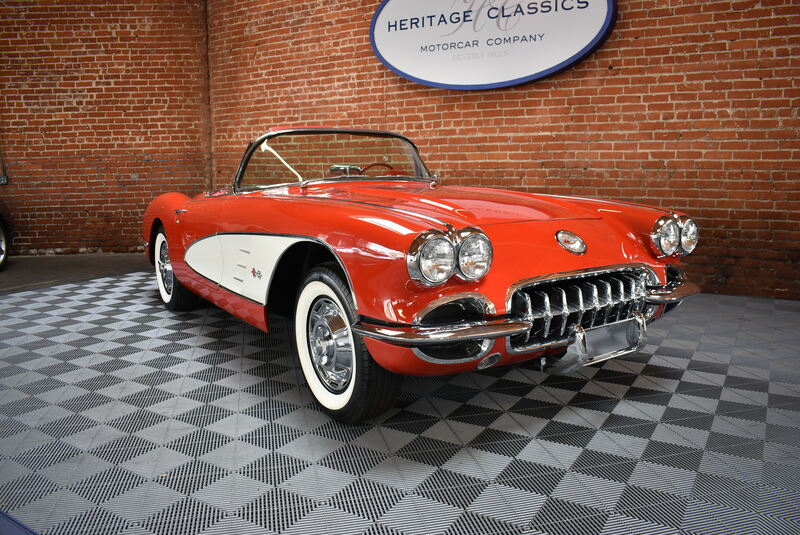 1959 Chevrolet Corvette in Roman Red with White Coves and Matching Red Interior. New White Soft Top, New White Wall Tires, 4 Speed Transmission and AM-FM Cassette Radio. Showing 2,088 Miles on the Odometer. $64,500. 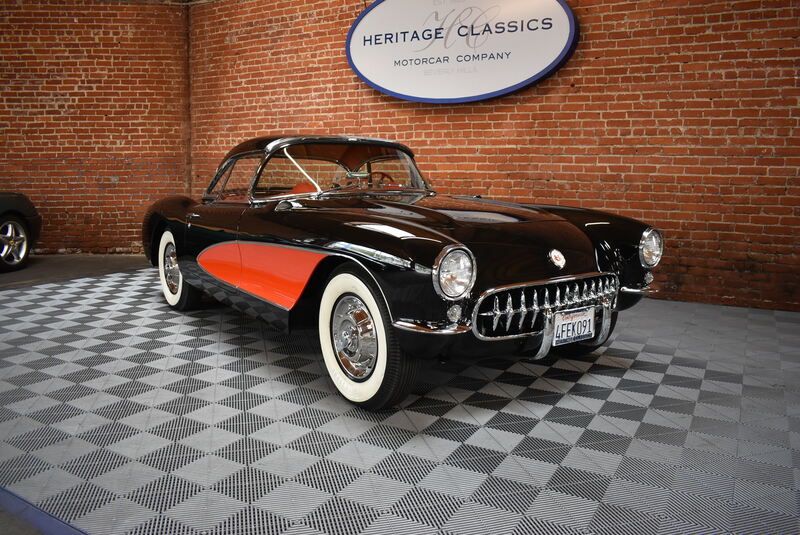 Presented by Heritage Classics located at 8980 Santa Monica Boulevard, West Hollywood, California 90069 (310) 657-9699.